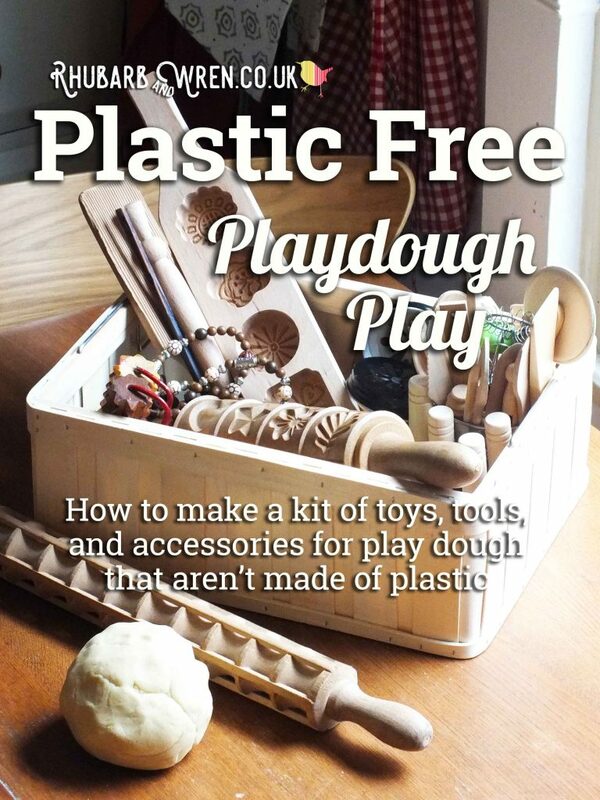 Parenting Without Plastic is where you’ll find our tips and tricks for cutting out the plastic from family life, and finding environmentally-friendly, sustainable and ethical alternatives. 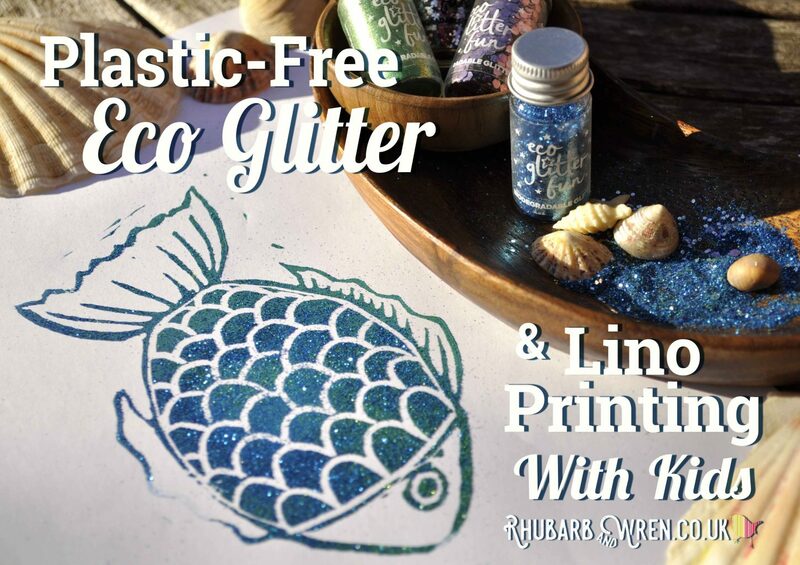 For this year’s Earth Day, we used our new environmentally-friendly eco glitter, sent to us by the lovely people at Eco Glitter Fun, to make these super-sparkly lino printed fishes. 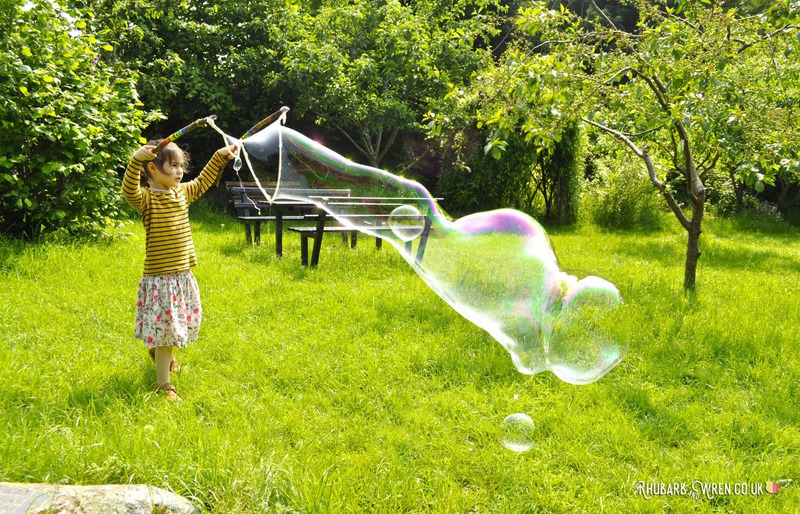 Read on to see how we did it and to find out more about our Earth-friendly sparkles! Earth-friendly art for Earth Day! Making play dough is as much fun as playing with it! What are treasure baskets, and how do they benefit our children? In my own experience, treasure baskets are one of the most valuable experiences we can offer our babies, so here is a brief explanation to help you get to grips with these ideas, and some practical tips on getting started! Treasure baskets – simple to put together, but one of the most rewarding things you can do for your baby. Find out why and how here!